On Friday afternoon, Steinhoff held its first annual general meeting since the company’s share price imploded and its CEO Markus Jooste resigned in disgrace. Jooste is currently under investigation by the Hawks for corruption. Inside the Cape Town live steam of the Steinhoff AGM in Netherlands. 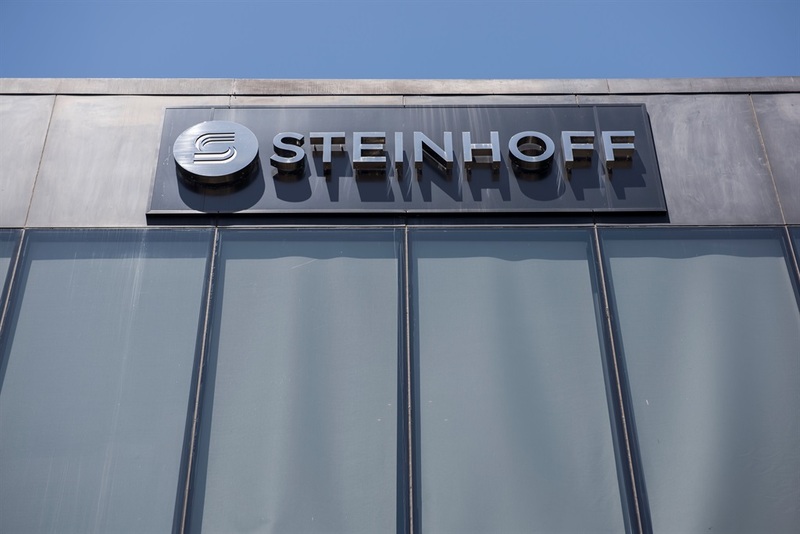 A PricewaterhouseCoopers investigation into Steinhoff has confirmed “a pattern of transactions undertaken over a number of years across a variety of assets classes that led to the material overstatement of income and asset values of the group”. PwC has gathered 4.4 mllion records as part of its investigation, which included internal and external interviews. It expects its investigation to only be completed by the end of the year. Steinhoff said it will publish the full PwC report once it has been completed, except for the sections that could influence prosecutions or civil claims. Steinhoff owes €10.4 billion (R156 billion) in total to its creditors, of which only €1.4 billion is owed in South Africa. The debts in South Africa are mostly related to the industrial conglomerate KAP, the logistics group Unitrans and Steinhoff Africa Retail (STAR), which owns Pep and Ackermans. In SA, creditors have received interest and group is repaying debt. This is not the case with European creditors, where only interest is being paid. The group says debt roll overs and lender request are being managed, and it is planning to present creditors with a restructuring plan in May, but that at the moment it is “operating under an informal standstill with creditors”. In July and August this year, the group has to repay bonds worth more than €1 billion, and it is hoping for an extension or restructuring. Sonn admitted that it is unsustainable for the group to continue to sell its assets to fund interest on its debts, as well as for ongoing working capital and fees. Steinhof has sold its stake in PSG Group, and some of its stakes in KAP and STAR as well as in European entities. Sonn said she was not aware that any regulator is currently seeking a suspension of its listing. Recently the JSE told Business Insider SA that it was talking to Steinhoff executives to establish whether the company has breached its listing requirements – which could see trading in its shares suspended. The JSE was concerned about reports that former Steinhoff chairperson Christo Wiese received €325 million (R4.8 billion) from Steinhoff last year as up-front payments related to a planned merger between supermarket chain Shoprite Holdings and Steinhoff’s Africa operations. 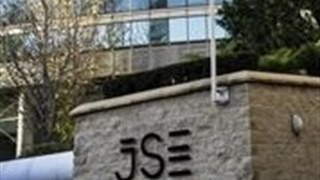 The JSE said it would approach the Frankfurt bourse to bring the reports to their attention. 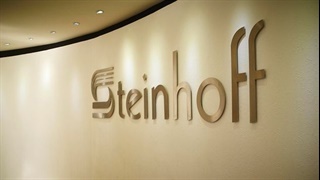 Steinhoff’s primary listing is on the Frankfurt Stock Exchange (FSE), with a secondary listing on the JSE. Booysen, previously CEO of Absa, and Sonn got flak earlier after a proposal that they should receive once-off payments of €200,000 (R3.1 million) each for “the additional work undertaken during the period since the accounting irregularities were identified”. Following an outcry, this proposal was shelved. Booysen and Sonn were both independent directors of Steinhoff while Jooste was in charge, and the irregularities occurred. In fact, Booysen was head of the audit committee. Moira Moses, who serves on a number of boards and is a trustee of the Government Employees Pension Fund. Johan van Zyl, previously CEO of Sanlam, who was also an independent director, this week resigned from the supervisory board.